Tune in tonight to the MN B.R.T. Podcast as they celebrate their 5 Year anniversary! The show starts at 9/8C right after Monster X Radio: Stacy Brown Show. 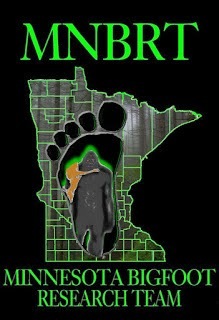 Join Elusive1 & Henry May as they celebrate MN.B.R.T. Radio's 5 YEAR Anniversary, We will be doing a open mic night And would like to hear about you & your research. 5 years is a long time& We'd like you to join us on this special day, It was 5 years ago August 21st 2009 I did my first show well on expedition in Iowa. If you were a guest we'd love to hear from you & catch up, We'd also like to hear from our AWESOME listeners too. SQUATCH ON!!! !